Rapeseed harvesting to enrich the soil in the Belgian countryside. 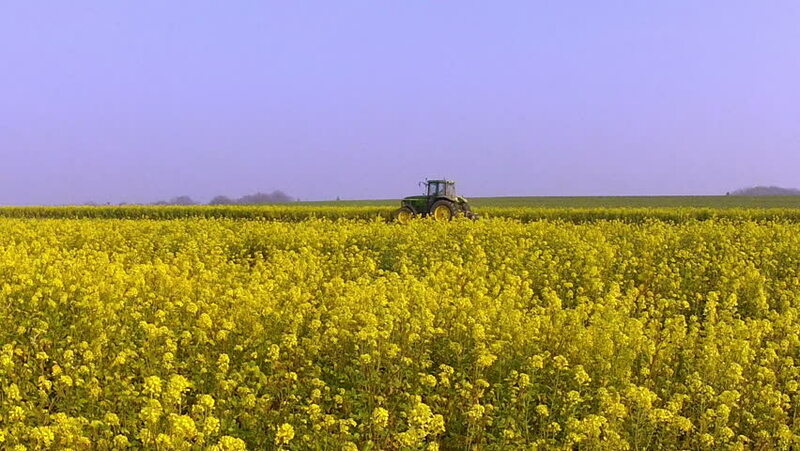 hd00:12Rapeseed harvesting to enrich the soil in the Belgian countryside. hd00:14Rapeseed harvesting to enrich the soil in the Belgian countryside.